Jen received her MBA from the Stanford Graduate School of Business (GSB) and her MS in Mechanical Engineering and BS in Bioengineering from the University of California, Berkeley. Jen holds a patent in the field of microelectronics and has been published in several technical journals. She began her career as an engineer working at NASA’s Jet Propulsion Laboratory. Most recently, she ran a technology and innovation management consultancy, with major clients including the Defense Advanced Research Projects Agency and Lockheed Martin. 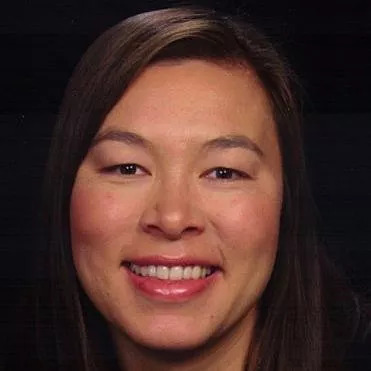 She has also worked in business development and engineering roles at Pacific Nanotechnology (now Agilent), Microfabrica, and Onix Microsystems. Jen is caretaker to a menagerie of animals, including a 30-year old turtle. Ask Jen about her latest addition, chickens!